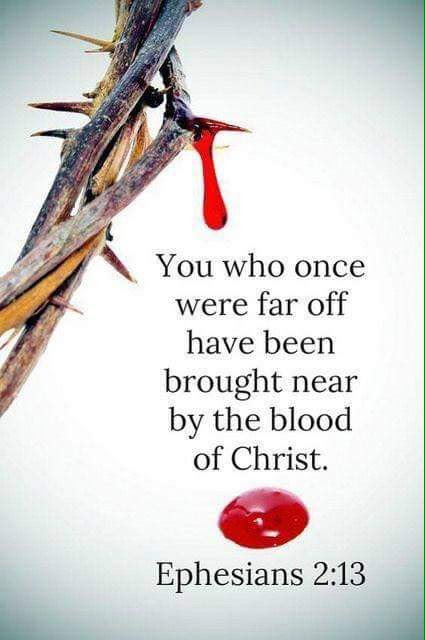 ♡ But now in Christ Jesus ye who sometimes were far off are made nigh by the blood of Christ. ♡ If The World Only Knew, that there is Power in The Name Jesus!!! ♡ If The World Only Knew, He sheared His precious Blood for you and I. ♡ If The world Only Knew, because of Jesus Blood we have redemption with our Heavenly Father. ♡ If The World Only Knew, that there is healing in Jesus' Name because of the stripes Jesus had taken on His Back 39 saved one. For you and I. ♡ If The World Only Knew. If you confess Jesus Christ Lord and Savior then you will be Save.